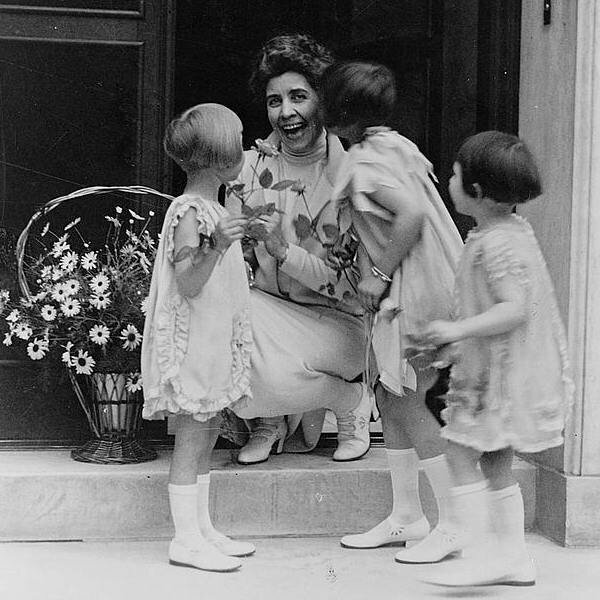 First lady Grace Coolidge receives a May basket from young children in 1927. If making someone cheerful is not enough motivation for you, learn more about the latest scientific research on practicing kindness. More research is validating how ‘being kind’ is really, really good for your health. 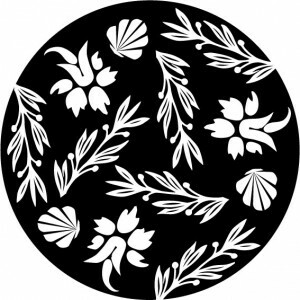 See this excellent article I stumbled upon entitled ‘Power of Kindness’ and maybe consider reviving the May-Basket tradition! Barbara Fredrickson, PhD and author of the book ‘Love 2.0: Creating Happiness and Health in Moments of Connection’, is quoted saying, “Moments of uplifting positive emotions function like nutrients for creativity, growth, and ‪health. Doesn’t that sound wonderful? 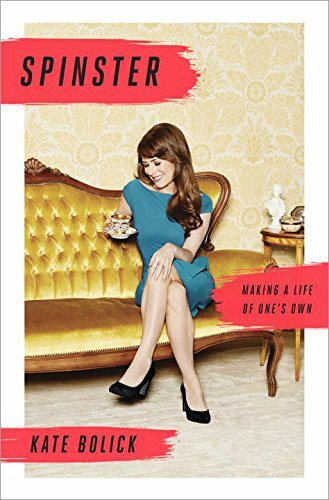 The book, ‘Spinster–Making a Life of One’s Own.” by Kate Bolick was just released this week and is making a big splash. Before you dismiss the cover, because you are married or don’t like the name, I ask you to pause and read the following plug from Amazon Books. This is a ‘Culture Wise’ read for all women because it explores how women, world wise women for sure, define their own identity for themselves and are truly comfortable in their own skin. 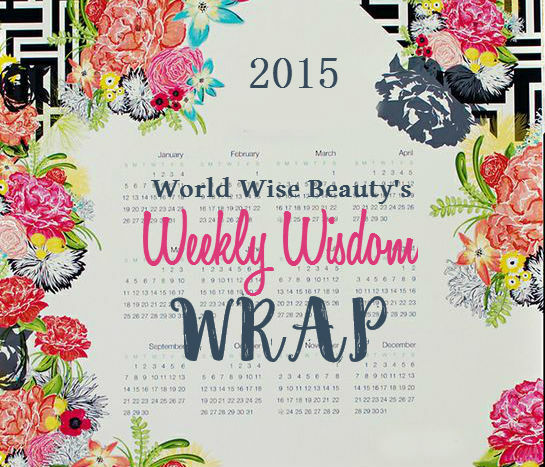 Married, Single, Divorced or Widowed, you are ultimately responsible for your own happiness. As the wise sage Confucius said, ‘No Matter Where You Go, There You Are’. To expand on that I would add ‘no matter who you are with, there you are’! I am definitely going to read this book, not because I identify with the ‘tongue and cheek’ title but because the author shares stories of great women from around the world who led interesting lives and unconventional romantic lives. Having said this, I believe in marriage and family and I think when the commitment is there it is a beautiful, fulfilling experience. But like the author, I don’t believe your life is less worthwhile or unhappy because you haven’t chosen that life path. Some of the women Kate highlights are poet Edna St. Vincent Millay, author Edith Wharton and journalist Neith Boyce. Since I have been single, married, and divorced, I have absolutely noticed how society treats your ‘status’ and attempts to define you based on that status. I think the biggest misconception is the assumption that single women are just waiting to be married so they can be happy and married women are blissfully happy. Both experiences can be happy and both can be unhappy.